Leatherhead RDA offers the chance for young children with a disability to learn to ride. The children, who come to our sessions from Woodlands School, have learning difficulties and may also have physical disabilities and behavioural problems. These children are unable to participate in most other sports because of physical limitations, poor co-ordination or inability to understand rules and instructions. 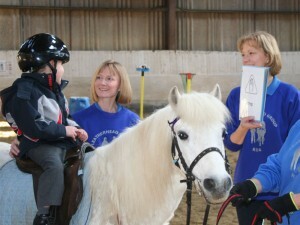 Riding helps immensely with the children’s physical development, strengthening muscles and improving co-ordination. They also learn many new skills appropriate to their ability. The children really enjoy contact with the ponies and their teachers tell us how much they look forward to their riding sessions! 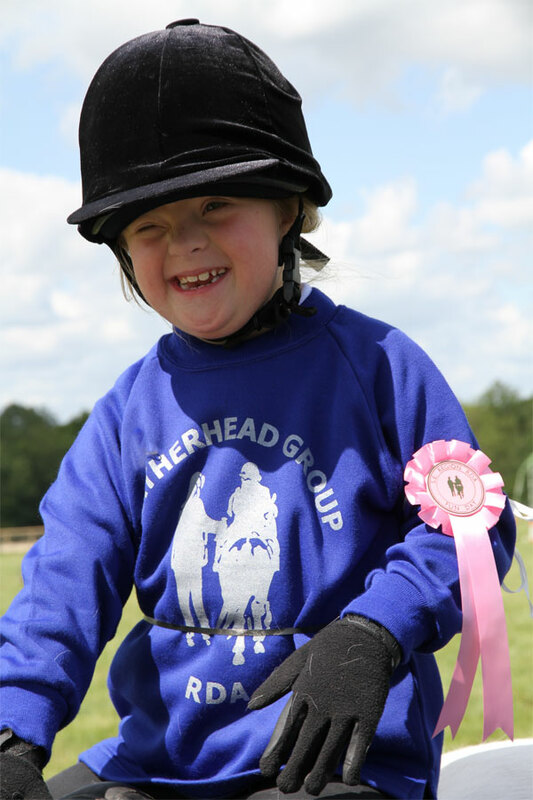 Leatherhead RDA is fortunate to have some very dedicated volunteers but needs to rely on fundraising and donations for specialist instructors, insurance, equipment and hire of the ponies.